Enjoy the beauty in your hearts and dreams. The beauty of what you want to accomplish. The reason for wanting them. Is it love dear one? Is it pure innocence of wanting the experience of having your dreams come true ? True dreams are located within ones heart. With good intention all can have their dreams come true. Trust in God , now and always and Ask the Archangel St. Michael and Archangel Ariel to help you with this journey of manifesting your dreams into reality and what action steps you can take to make these happen. Even small , tiny steps are steps indeed! Propelling you forward in making your dreams into reality. Trust in God’s Hands, Ask in prayer first , visualize your the outcome, and trust . You can choose to affirm positively by saying out loud” God has everything in His hands” or ” I am one with the highest who loves me. ” Know this is true in you heart. Then give thanks to God Almighty – who loves you unconditionally . Listen for action steps through intuitive guidance. Trust in those action steps and take action right away. Give thanks for all you have currently. Soon you will see your desired result. Greetings, this is Archangel Ariel, I am here with the Heavenly Host and St. Michael, who are protecting you. St.Michael is clearing the energy as I am helping you to manifest, which is much easier through positive thought and intention. 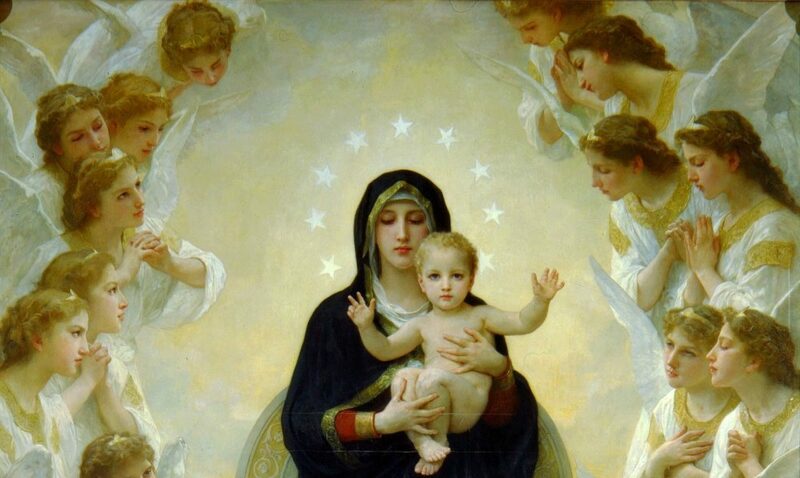 Mother Mary is also here. We will help you with your dreams. Do not hesitate at this time dear beloved. Manifest your hearts dreams through prayer first , then intention, then positive thought such as “I can manifest my dreams onto reality” or ” I am manifesting my dreams now”. Simple phrases seem inconsequential, however they are of great significance in the spiritual realm where they are heard. 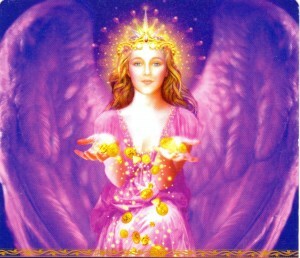 The angels can help you manifest what it is you dream, what your heart wishes . Ask as if it is already given. Thanking God for His help before it manifests. Of course this is in accord with God’s will. As God wills for you to be happy. When you ask for God’s will in your life, God will lead you to a higher place, a place of higher vibration, of love, of peace, of action. With the intention, you are saying to the universe, “I am ready to achieve my highest and best good now into reality or physical manifestation” The universe responds with what your thoughts are intending and it happens almost instantly. It may seemingly take physical time to manifest physically, however this will go with high regard in the universe as the universe is loving and wants the best for you , like God, who created it. God wants you to go to school, get an education if you desire one, open a practice, a business venture, a ministry, this is something people cannot grasp entirely. God wants you to use the gifts He gave you to help serve others in their careers -as well as at home. God will help you , and God is unlimited in His action, understanding, wisdom. He created the highest possible outcome and wants you to be patient with the outcome. All things are possible with God and with Jesus, who are In Heaven, seated at the Most High Throne and who love you. Invite Jesus in your endeavors, in your practice, in your hearts. God’s Goodness knows no boundaries and in unlimited in His Goodness. He wants the best for you and your loved ones.